Leizhan as professional paper machinery and pulp equipment manufacturer, we attend few exhibitions every year, this is the embodiment of a company’s strength. Paper Tech Expo, the Bangladesh’s only Pulp, Paper, Packaging, Printing, Converting Machinery Trade Show. 100+ Exhibitors from 8 Country Participation. 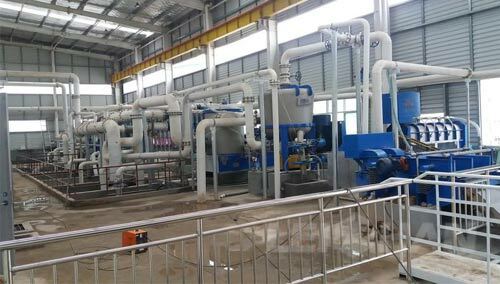 Paper Making equipment: We will bring pulp screening machine Mid Consistency Pressure Screen, Pulp Pump, Pulp Agitator etc to attend the exhibition, and our professional sale manager will be there, all your questions and demands they will provide you best answer. This trade show provide a good communication platform for paper makers and paper machinery manufacturer. Whether you already in paper business or want to set up a new paper making line, welcome to attend the International Paper Tech Expo Leizhan booth, details, consult us: leizhanchina@gmail.com.